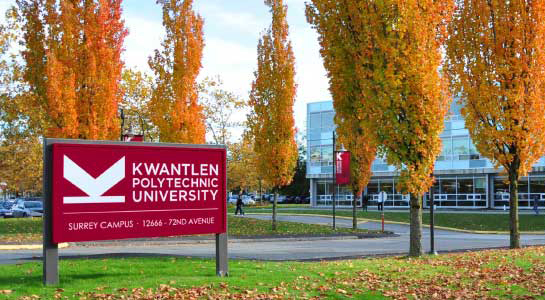 Dynamic Achievement was engaged by Kwantlen Polytechnic Institute to differentiate their offerings by creating a culture of service excellence. Dynamic Achievement worked with Kwantlen to implement Leadership Excellence and Customer Service Excellence programs. The majority of participants had rated the program as excellent and many stated it was the best program they had participated in during their lengthy careers. With Eitan Sharir and Dynamic Achievement, Kwantlen is enhancing our culture of student care, one quality service experience at a time.